Description: Who wouldn't enjoy writing that includes tongue twisters and limericks? 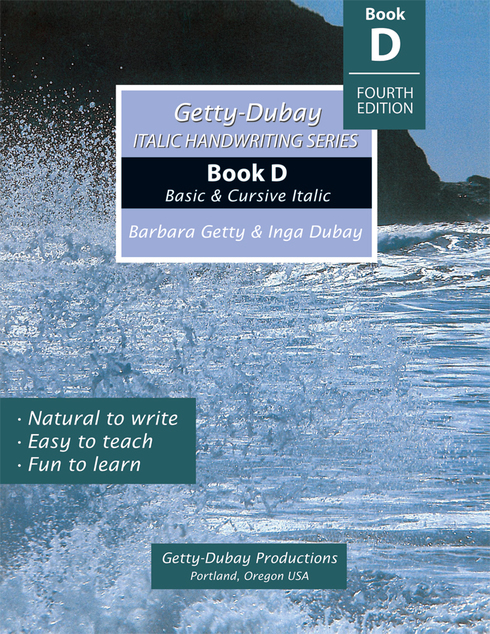 Packed with down-to- earth lessons, it's easy to see why kids truly enjoy italic. Contains joins, vowel and consonant sounds, prefixes and suffixes. Cursive capitals are introduced with historical development of each letter. Illustrated. Letter height 6 & 5 mm.